Robin is a qualified Veterinary Nurse but prefers working on Reception as she enjoys chatting to all the people and their pets when they come in to see a vet. Robin has worked for the Nicklin Way Veterinary Surgery for 11 years, which is longer than any other member of staff! She has seen the practice grow, change and develop and knows many of our clients and their pets very well by now. 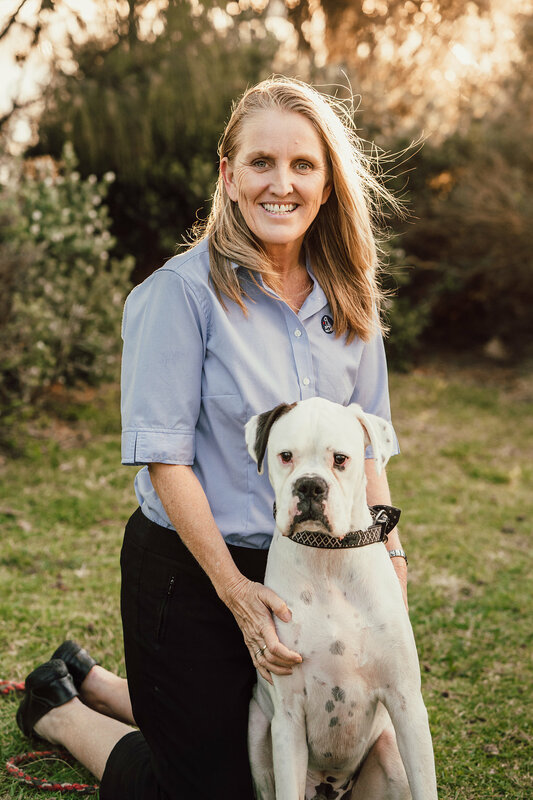 Robin loves working closely with animals and being able to share with clients the highs and the lows that come with having a pet in their lives. Although Robin has been a vet nurse for so long, she says dealing with very sick pets or those that pass away never gets any easier. But the happy times in between get you through and she always remember that ‘life is what you make it’. Robin has a big family including a 3 year old Bull Terrier called “Matilda” and “Steffi”, a rescued Burmese cat from Four Paws Animal Rescue. Robin enjoys going to the beach,camping, walking, reading and listening to good music. Belinda has worked at Nicklin Way Veterinary Surgery for the last 9 years and really enjoys being part of a team that helps pets regain or maintain optimal health. Belinda manages the Weight Loss Clinic at Nicklin Way Veterinary Surgery and finds it tremendously rewarding to see dogs and cats achieve their optimal weights. Belinda also assists clients with their pet insurance claims. At home, Belinda is kept busy by a new rescue puppy, Sprout, dubbed “the wagging assassin” for her destruction of property, a black cat called Valerie and a tank of tropical fish. Two human teenage children and a golf mad husband complete the family. 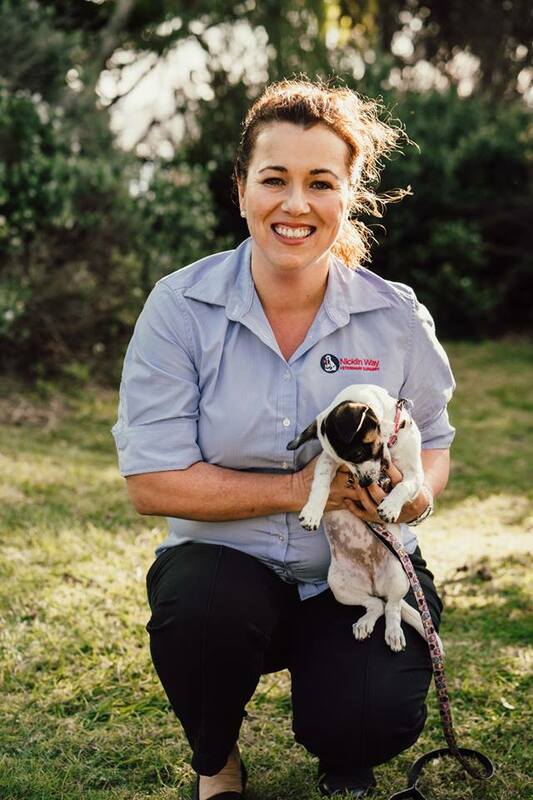 When not working Belinda has a pet sitting business and is also involved with Turtle Care Sunshine Coast. She hopes to do another veterinary nursing voluntary placement in a third world country after loving a 3 week adventure in the Himalayas with Vets Beyond Borders in 2014.